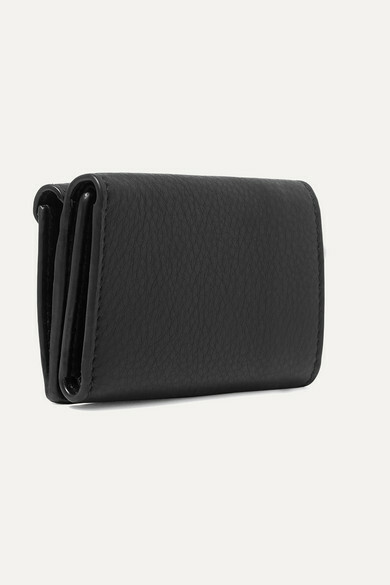 Whether you're treating yourself or a friend, a black wallet is an easy gift choice - it matches everything and always looks polished. 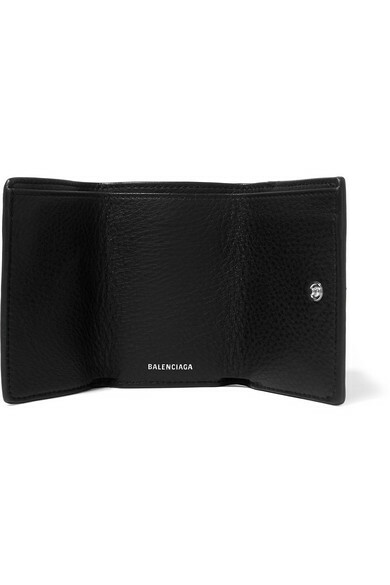 Balenciaga's mini 'Papier' version is small, but cleverly unfolds to reveal a pocket for cards and a compartment for receipts. 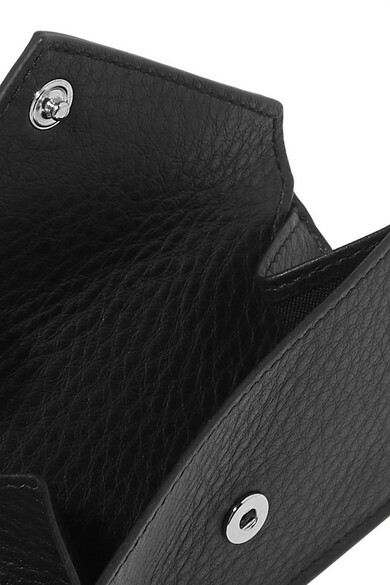 It's been made in Italy from logo-stamped textured-leather and comes in a presentation box. Shown here with: Balenciaga Blazer, Balenciaga Sweater.